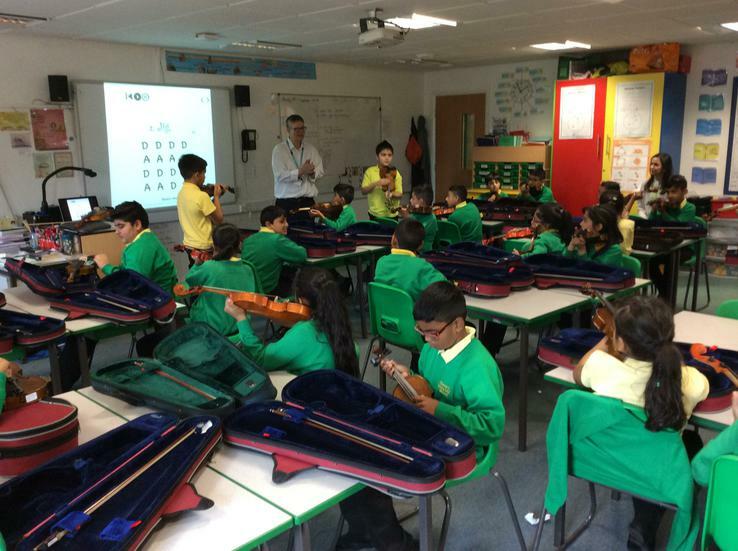 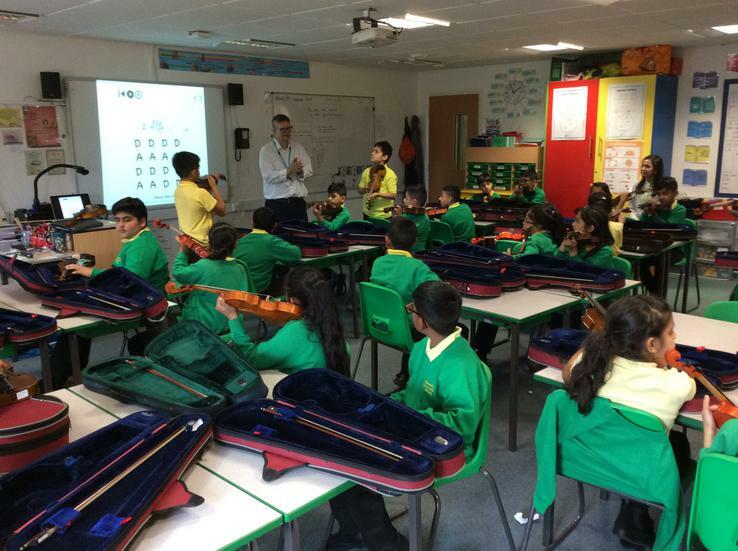 This term we are fortunate enough to have Mr Lord teaching us how to play the violin. 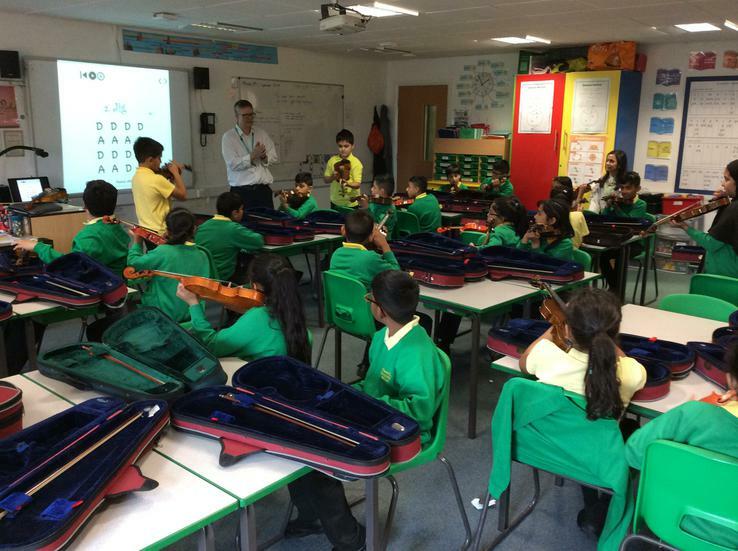 We are learning how to hold the violin; how to play it by plucking the strings; how to use the bow and how to read music. 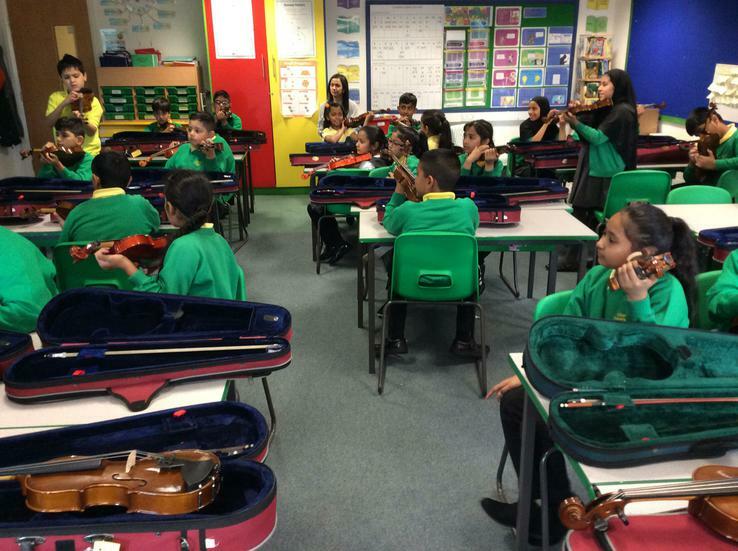 Maybe we will discover the next Antonio Vivaldi or Niccolò Paganini!